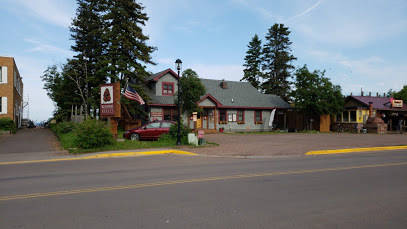 The community of Hovland is located 18 miles northeast of the city of Grand Marais and 16 miles southwest of the village of Grand Portage and the Canadian Border crossing. Property in the Hovland area is varied and includes homes, cabins, lakeshore and remote land of all sizes and values. Access to the community of Hovland is via Minnesota Highway 61 and Cook County Road 16 (Arrowhead Trail). Popular landmarks near Hovland/Grand Portage are Judge C. R. Magney State Park with the Devils Kettle falls on the Brule River, Naniboujou Lodge, Grand Portage Lodge and Casino, the High Falls at Grand Portage State Park (at 120-feet, Minnesota’s highest), the old fur traders fort at Grand Portage National Monument, and McFarland Lake at the end of the Arrowhead Trail with entry points to the east end of the BWCAW. The Canadian city of Thunder Bay, Ontario is just a short drive away, too. Considered “Classic North Shore”, it has a fantastic scenic drive close to the shoreline of Lake Superior, with rugged high terrain and lots of public and Tribal lands to explore. Residents love the pebble beaches, state parks, ATV and snowmobile trails, BWCAW access and pristine beauty of the area. There’s abundant wildlife, great vistas, and direct access to the boundary waters via Pine Lake, John Lake or North and South Fowl Lakes. There’s access to the big lake at Horseshoe Bay and at Grand Portage with scheduled boat service to Isle Royale National Park. The view of the Susie Islands and Isle Royale from the wayside rest on Mt. Josephine is by far, well worth the drive. Looking to buy property in Hovland/Grand Portage? 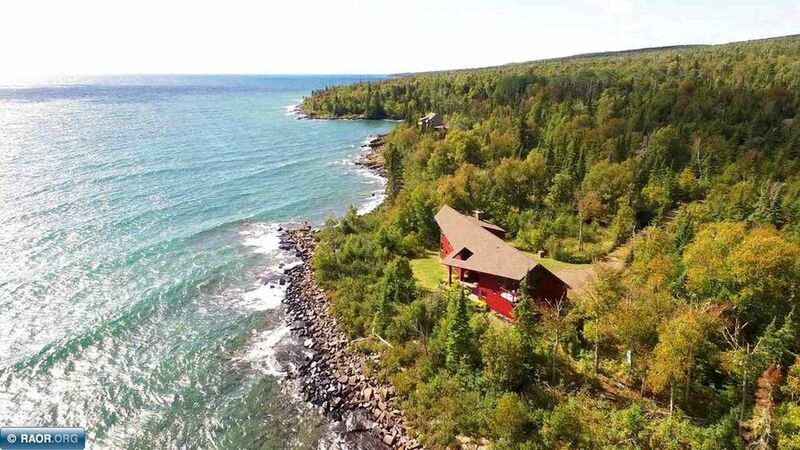 Check out the complete list of MLS properties here at Red Pine Realty, where you can find Lake Superior property, or inland lakes including McFarland Lake and Tom Lake, and some very remote larger tracts of acreage for your private escape. Maybe you should consider buying property, “at the end of the road” in the East End of Cook County.